NICHIDO. I have been a fan of this brand ever since I learned to wear makeup. Why? Local brand! 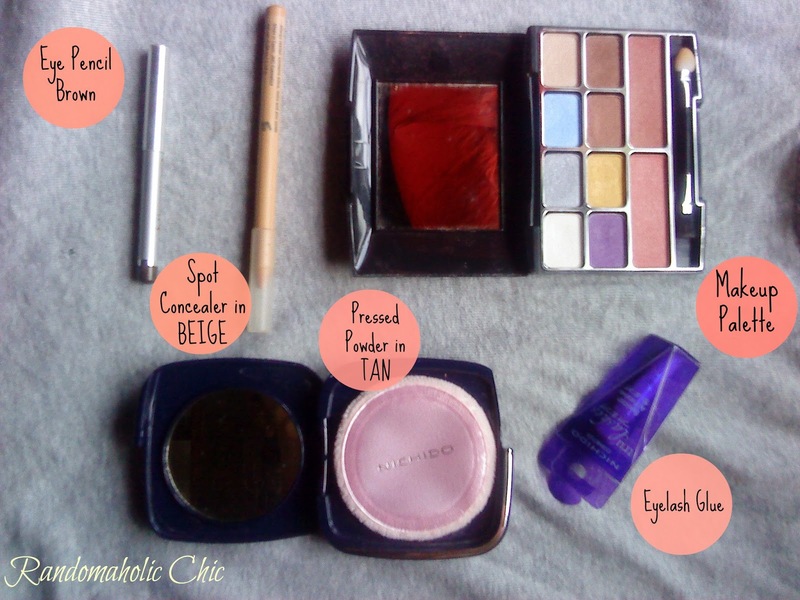 Although the quality is not like the ones on the expensive brands, I am still so happy with the products I use. As long as there is no any kind of irritations developed and ofcourse budget friendly, I am GOOD! This is one of my trusted brand although there are products from this brand I havent tried yet. I recommend NICHIDO to students and also for those who are starting to learn about makeups because this brand is very pocket friendly. Here is my most recent NICHIDO haul. The Eyeliner Pencil is not that small, I just use it everyday that is why i am already halfway of it. I will try my best to post a review for each of the products. PROMISE! 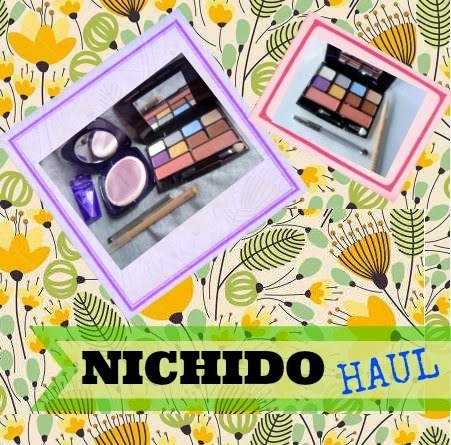 How about you loves, what NICHIDO products have you already tried?